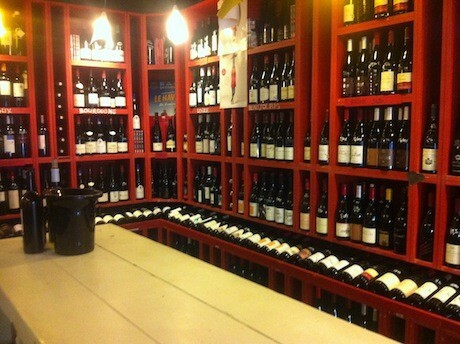 A favorite Paris wine bar among locals, le Garde Robe is an outpost of wine tasting central le Vin en Tête, a wine store with two locations in Paris, both of which are stocked with some of the best natural wines France has to offer. If you don’t have time to make it to the Loire Valley or Burgundy on your Paris vacation, have the wine regions come to you! Dedicated to developing close relationships with their winemakers, the stores frequently invite featured vignerons to host tastings on-site. Often seasonally themed, these events are a great opportunity to speak with winemakers, learn about wine making and drink wine for free! While la Dernière Goutte offers wine-tasting classes and events, it is famous for its free wine tastings, which mix the feel of a Paris wine bar with the enlightening aspects of a tasting, and attract winemakers from all over the country and thirsty oenophiles from all around Paris. 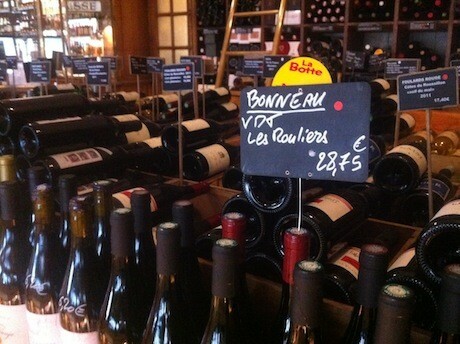 If you have plans for wine shopping in Paris, the staff here will be happy to help you pick out a few bottles to take home. Several free tastings are scheduled each month, so follow its website for regular updates, and start tasting! La Cave des Papilles is an institution in the world of natural wines in Paris. It stocks hard-to-find bottles of wine made by the legends and rising stars of the country’s natural wine movement. While its free tastings are not as regular as other caves or Paris wine bars, they are not to be missed—exciting discoveries await for all in attendance. The historic background alone makes this wine store worth a visit. Rumored to be the spot where Marcel Proust would go to stock his wine rack, les Caves Augés is one of the oldest wine outposts in the city and is a Paris monument in its own right. Floor-to-ceiling shelves line the walls of the interior, with every square inch serving as a home to excellent bottles of wine. 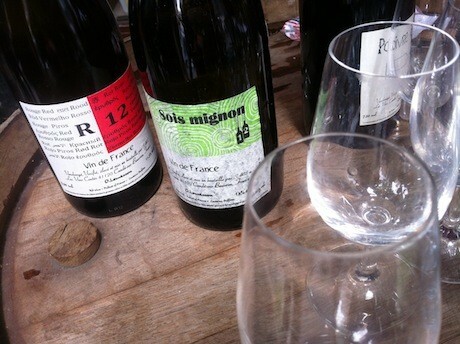 The free wine tastings, which take place on the sidewalk outside, are a must during the spring and summer months, when Parisians come together to enjoy a lazy day of outdoor wine tasting. 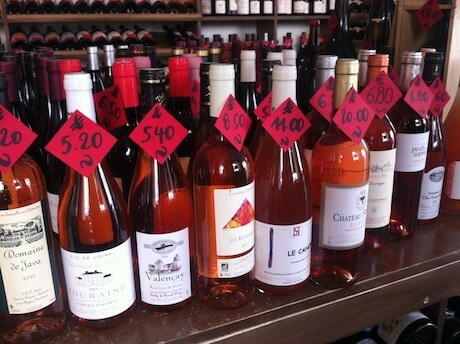 Located in the 15th Arrondissement, this mom-and-pop wine store organizes regular weekend wine tastings. Adopting a more speakeasy style, these tastings aren’t widely advertised, so if you’re in the neighborhood, pop in and check to see if one is on the horizon. The neighborhood charm and relaxed atmosphere make for a great place to explore the richness that French wines have to offer. Insider tip: When planning your trip, be sure to get the GO-Card, your access to our little black book of resources on how to eat, live, play and stay in Paris. You’ll also get great deals from all of our 250-plus partners.